Here are five ghosts from the fireplace ready to spook you! An original creation by Bryan Ratliff. 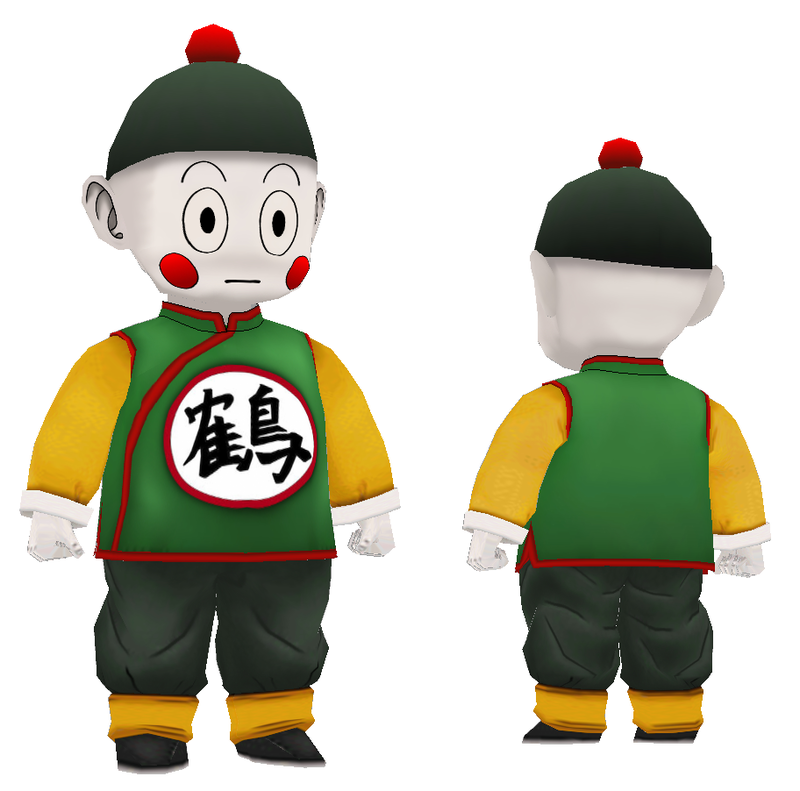 Chaozu or Chiaotzu, is the white-skinned, red-cheeked little human best friend of Tien Shinhan. 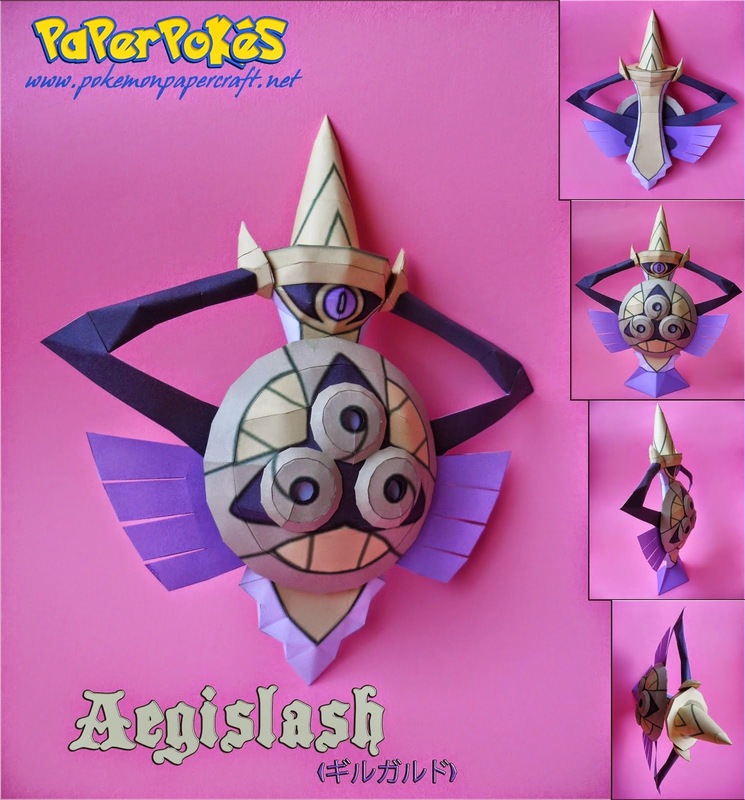 Here's a Pokemon fit for the Halloween! Gourgeist is a dual-type ghost/grass Pokémon that evolves from Pumpkaboo. Here's what a cross between an angry bird and Transformers look like. 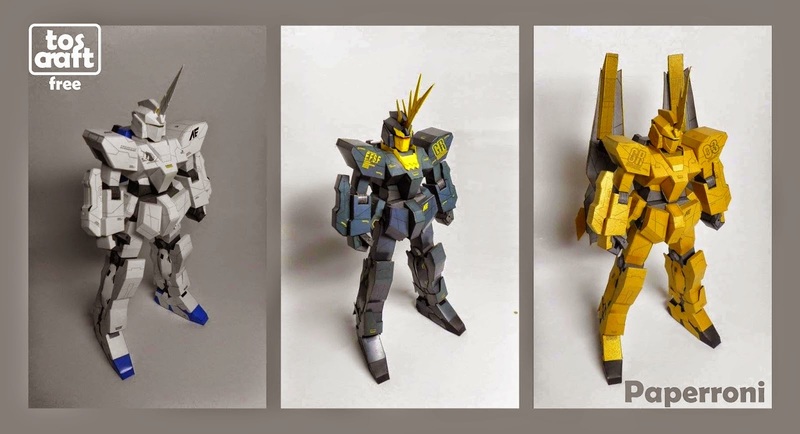 Paperroni has edited tos-craft's 1:144 unicorn Gundam and released these three models at a bigger scale (150%). 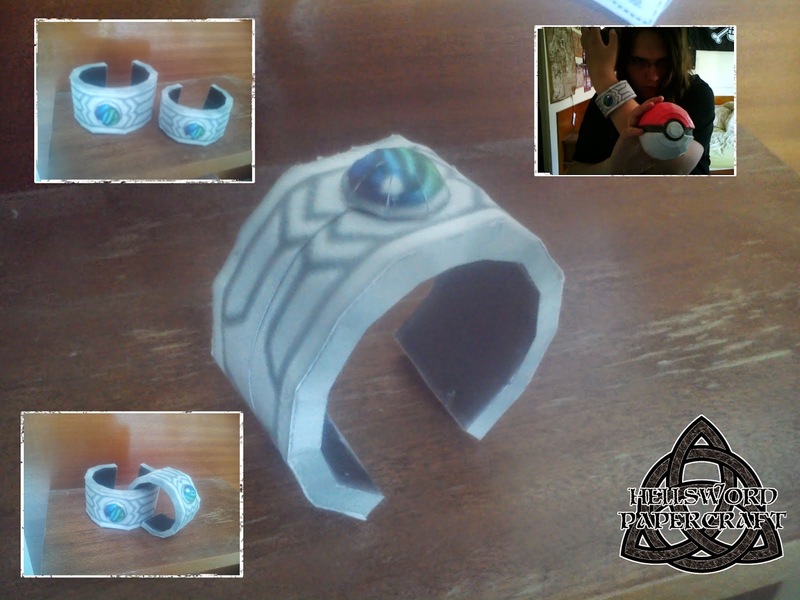 This Pokemon bracelet from Hellsword is available in two sizes. 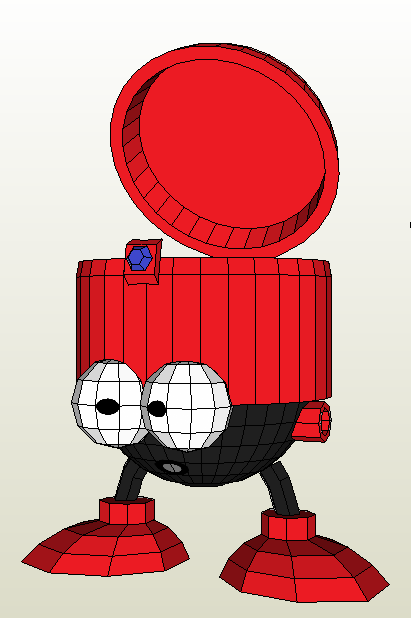 Eddie, also known as Eddy and Flip-Top, is an item transportation robot created by Dr. Light to carry items for Mega Man. Here's a mask papercraft based on the ones used by the doctors in the 14th century during the bubonic plague or "Black Death." 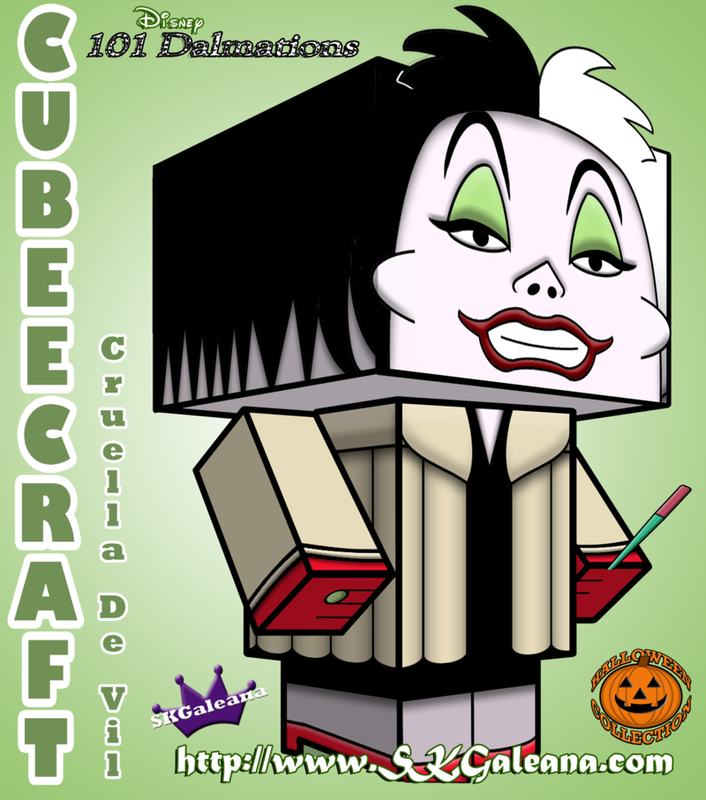 It is in 1:1 scale and can also be used for the Halloween. 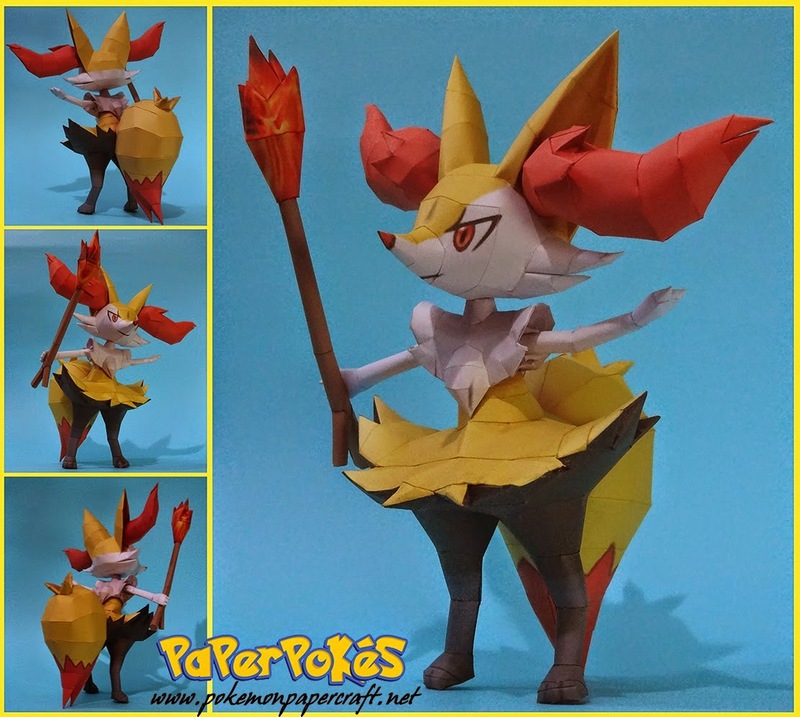 Braixen is a fire-type Pokémont evolves from Fennekin and into its final form Delphox. 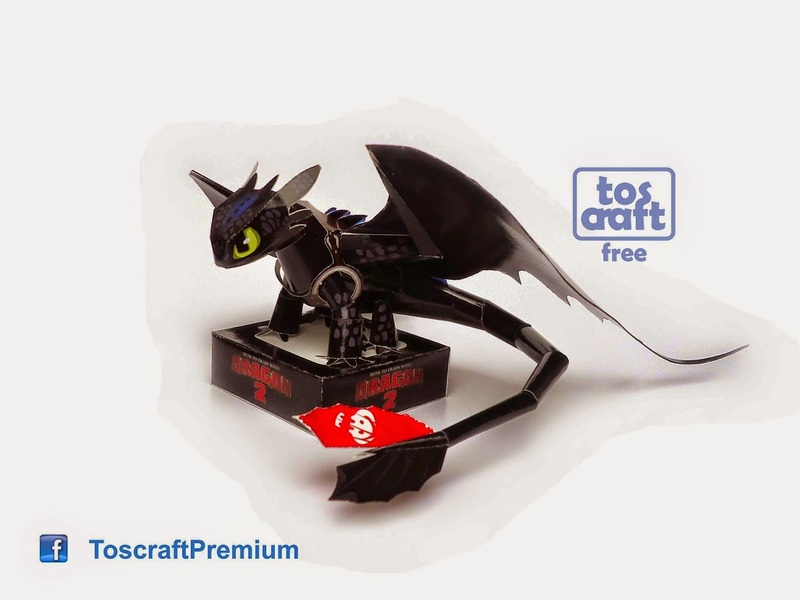 Here's a pretty simple Toothless papercraft based on the 2014 movie How to Train Your Dragon 2. 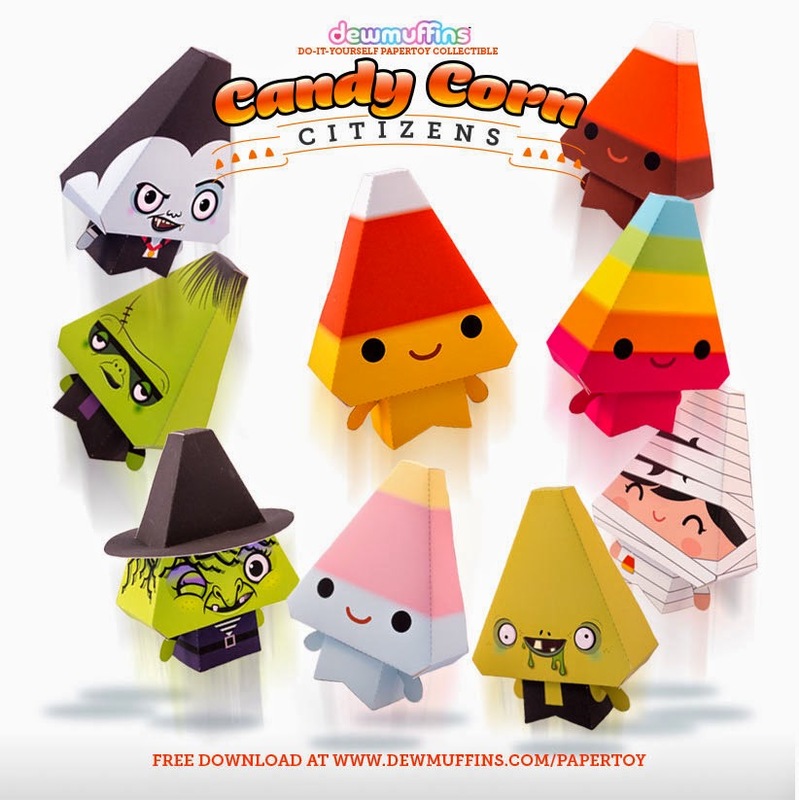 Meet the Candy Corn citizens from the guys at Dewmuffins. Some of them are even dressed up for the Halloween! Check out the awesome-looking М4А3Е8 Sherman papercraft from the World of Tanks. Stay in the Russian speaking region to get the file. 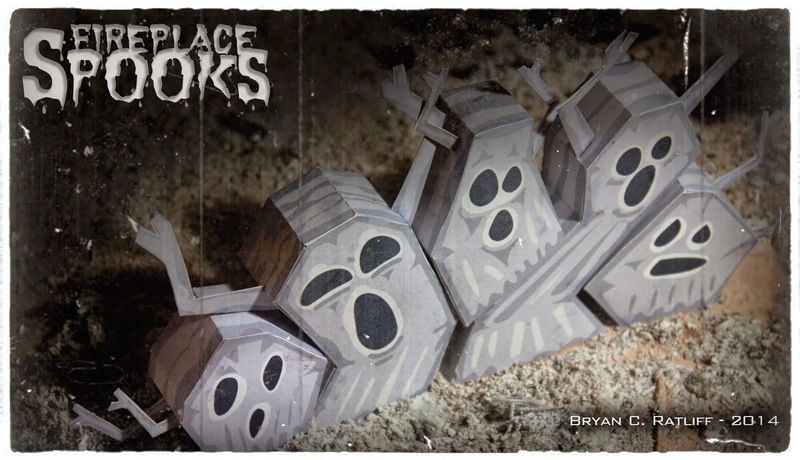 Julius has released the paper models of the four characters from the 2014 indie point-and-click survival horror video game Five Nights At Freddy's. 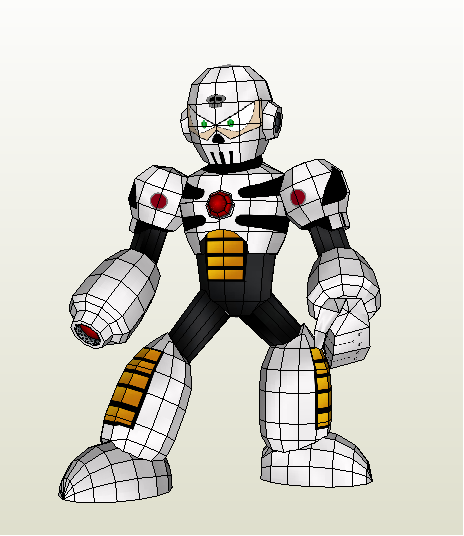 Skull Man is a Robot Master created by Dr. Cossack while he was working for Dr. Wily in Mega Man 4. 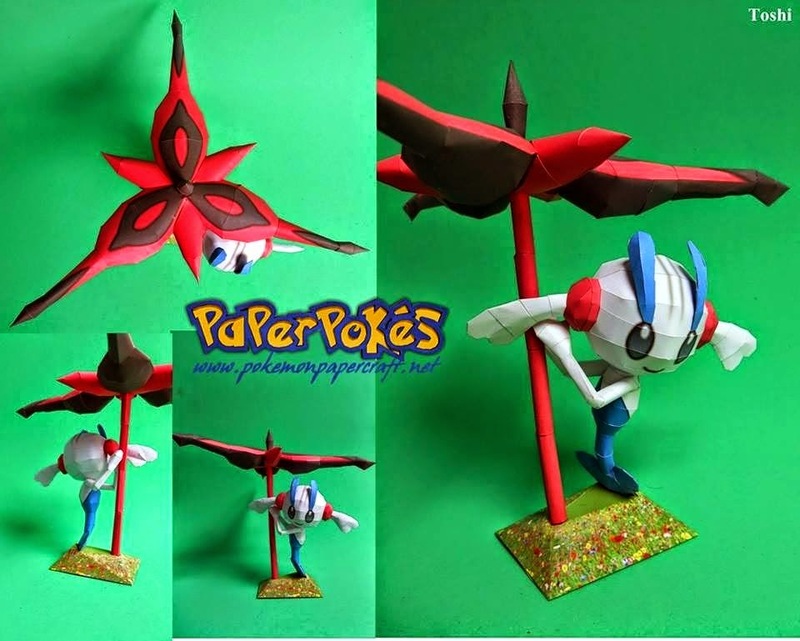 Floette is a fairy-type Pokémon that evolves from Flabébé and into its final form Florges. 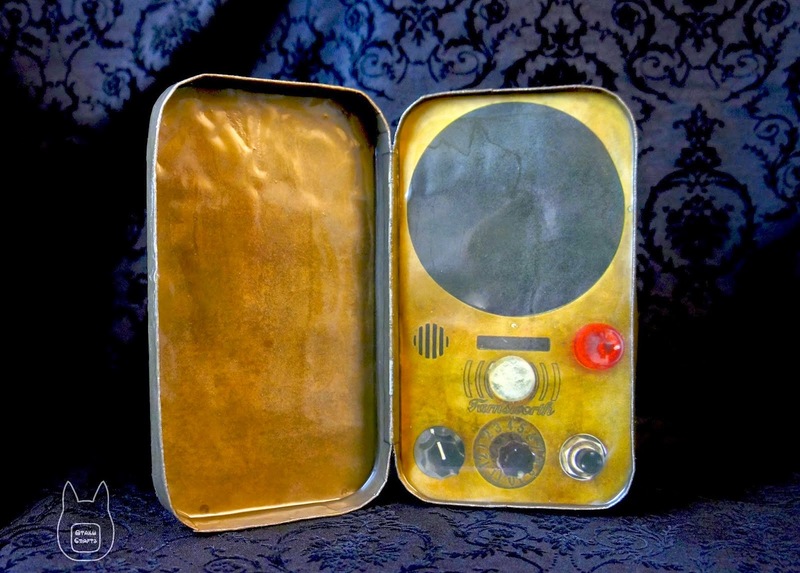 The Farnsworth is a two-way audio and video communications device from the U.S. television science fiction series Warehouse 13. The Ecto-1a was an updated version of the iconic Ecto-1 vehicle that the Ghostbusters used to travel. It uses a chassis from an ambulance / hearse Cadillac 1959. Cruella De Vil is the main antagonist in Disney's 1996 American family comedy film 101 Dalmatian. 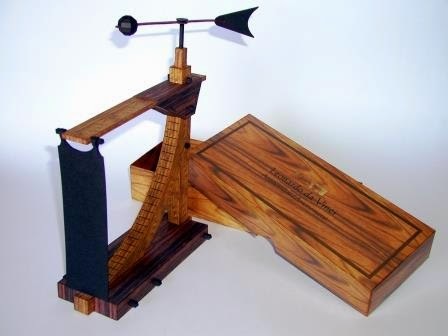 Paperpino has re-released the paper automata of Leonardo Da Vinci's anemometer, a device used for measuring the wind intensity and direction. 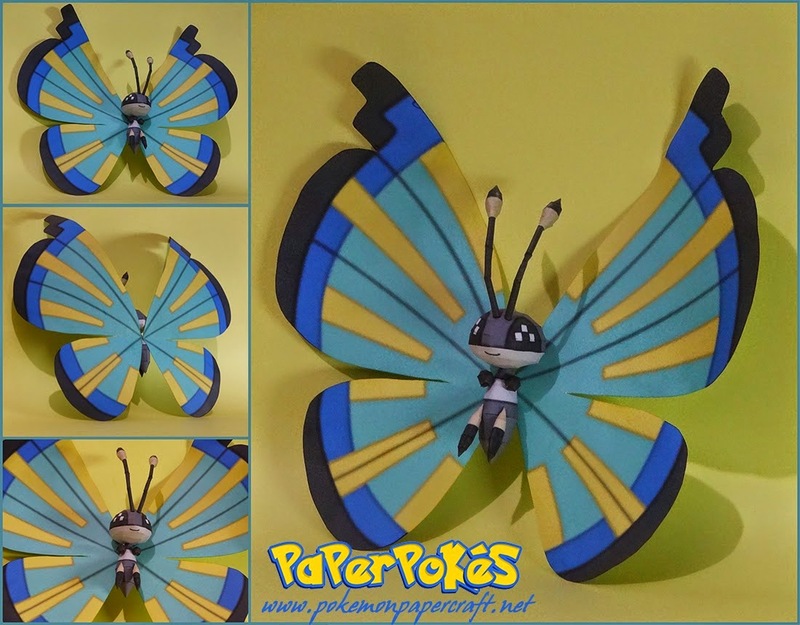 Vivillon is a dual-type bug/flying Pokémon that evolves from Spewpa. 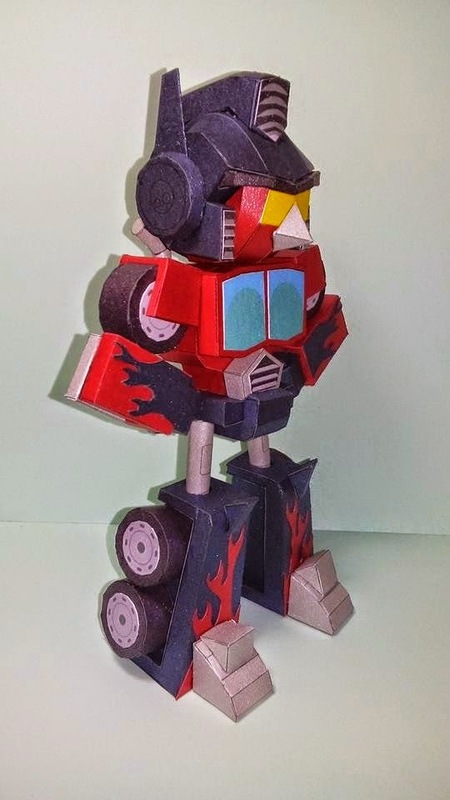 It is the final form of Scatterbug. Gus Santome has released six characters from the Saint Seiya: Knights of the Zodiac or simply Knights of the Zodiac Japanese manga and anime TV series. 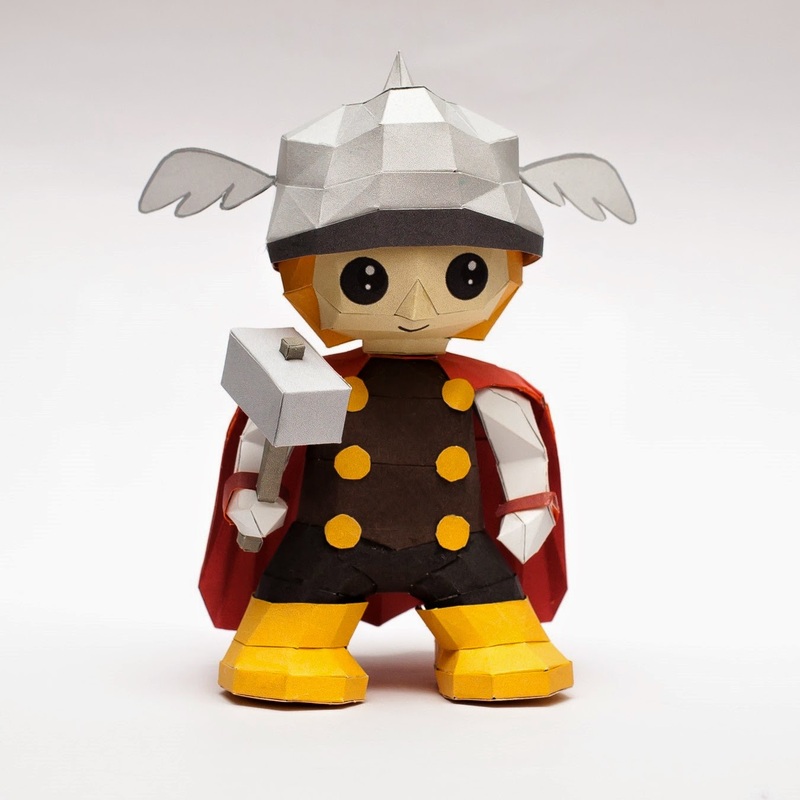 Thor is the latest addiction to Mookeep's growing chibi super hero collection. Jan Rukr has added three new Astro Racers - Luxux Xtra, the OCS and the Bubbler. 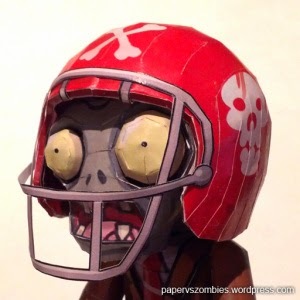 Here's a football helmet accessory that you can build and equip on the previously released zombie papercraft. The full football zombie will also be released soon! 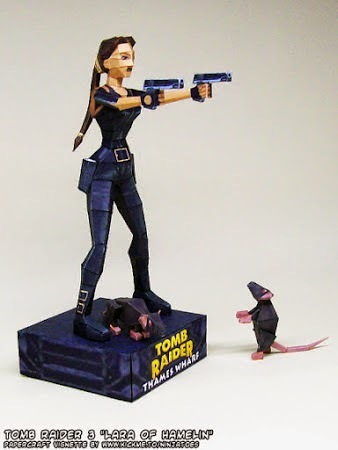 Uhu has released another exceptional papercraft. 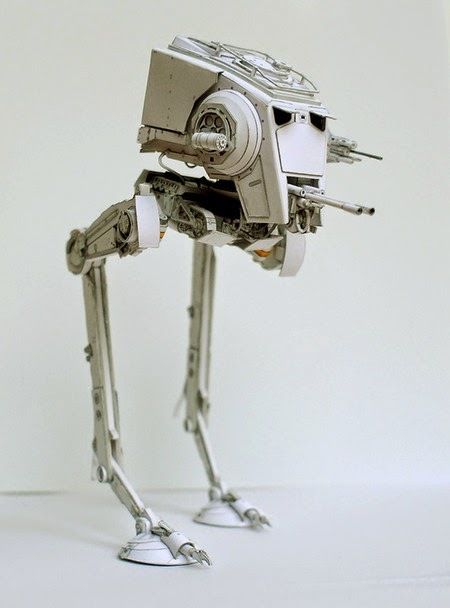 This AT-ST or All Terrain Scout Transport from Star Wars has nine pages of parts. Like his other models, download will be up for a limited period of time. 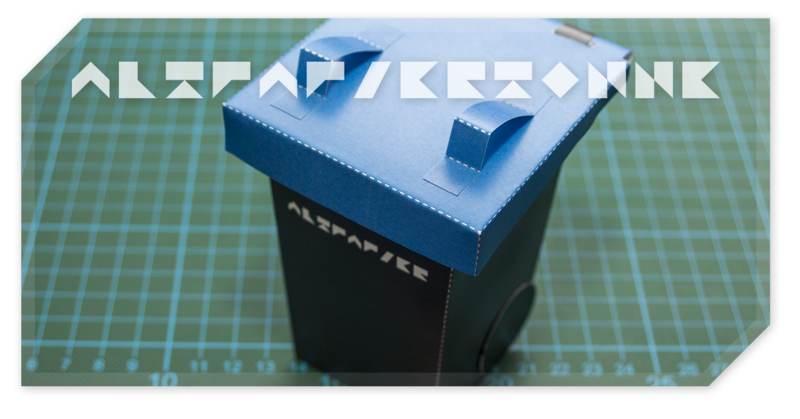 Here's the lates papercraft from the German designer Jörg Liebig. Techdollogic has ben updated big time by Manchii. 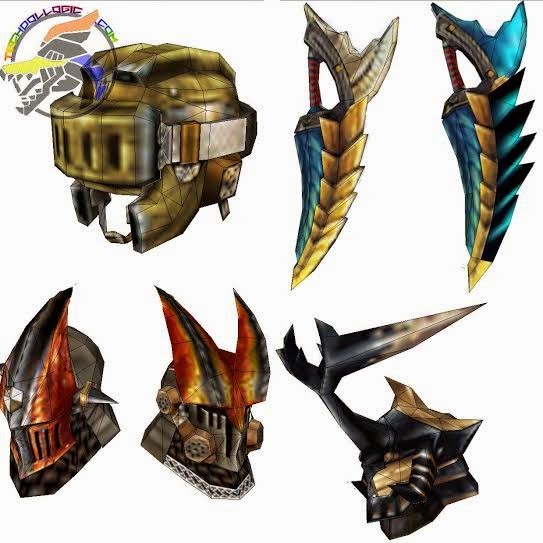 Check out 40 new helmets in DIY sections as well as 6 new helmets in the Ready to build section.